Last week's MLIL link-up was so fun! I loved seeing all the things you guys would hire someone to do for you! This week I'm featuring Catherine's post over at Peanut Butter Tales. Go check out her post here to see what things she'd hire out! Make a list of things from Pinterest that have changed your life. Make sure to include links to the pins or the site they originated from so others can take a peek and have their lives changed too! I don't know where I'd be without Pinterest. 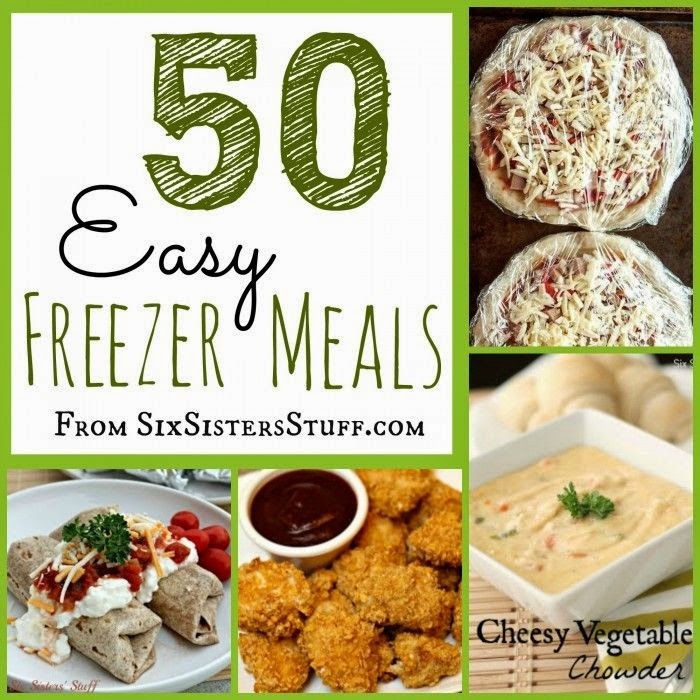 There are so many tips & tricks out there that are so easy to find with the help of Pinterest! 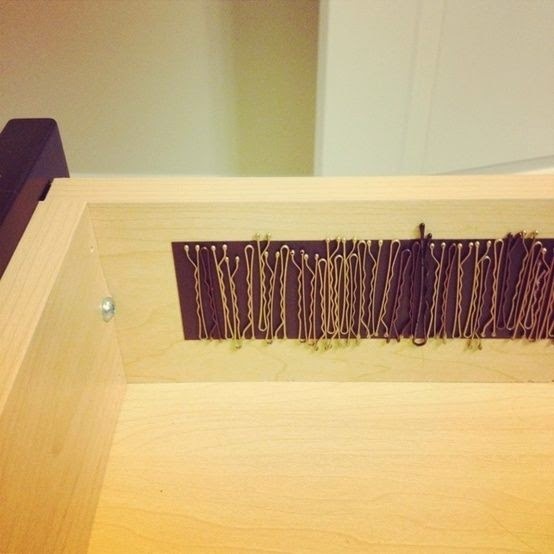 1// Using a magnetic strip to store your bobby pins. There are far less bobby pins hanging around my house after I saw this on Pinterest and put it into effect. Dinner is 100x easier. It's best to find the sites where they've done all the work for you - recipes all collected, shopping list made. 3// This picture tutorial on how to hang a picture. 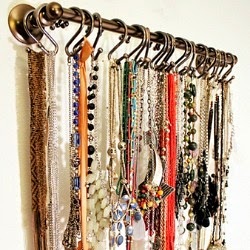 4// This amazing idea on how to store your necklaces. My necklaces are way easier to access than when I kept them in a jewelry box. 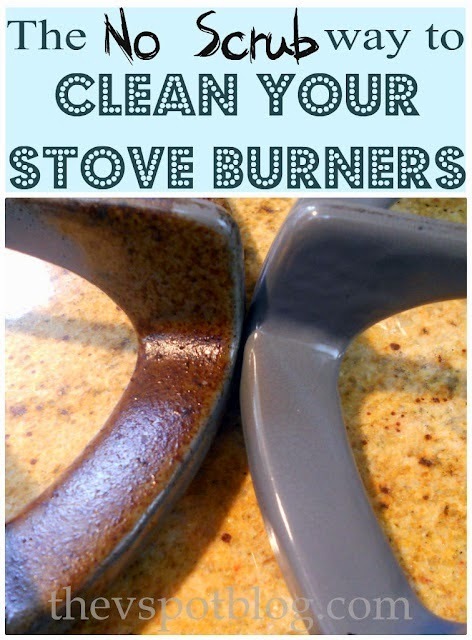 5// This combination for cleaning the stains out of anything. Even stuff you've already dried! 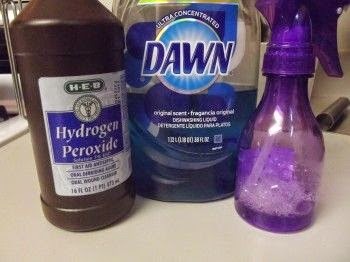 1 part dawn dish soap to 2 parts hydrogen peroxide. 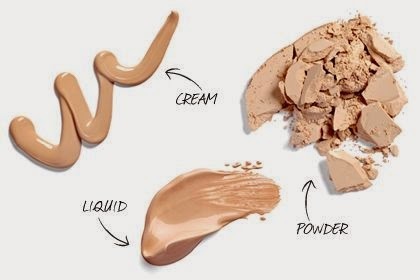 Pour it on the stain and scrub with a toothbrush [preferably not the one you're currently using to clean your teeth.] If the stain doesn't come out right away, let the solution soak into the stain for awhile then scrub some more. It's a miracle cleaner, I kid you not. 6// This article: Ten Secrets I learned at Makeup Artist School. 7// My "Dressing for Two" Pinterest board. And let's be honest...my regular fashion board too. My sense of style has increased by leaps & bounds since Pinterest made its debut. 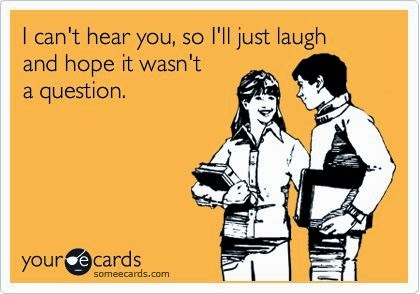 I'm sure they existed before Pinterest but that's how I first discovered them and, honestly, is there anything more funny than truer-than-true somee cards? 10// This top knot picture tutorial. I almost always do my top knots this way now. To see more of my pins go visit my Pinterest page. What pins on Pinterest have changed your life? Link up and tells us about it! PS Just to make sure there is no confusion - my sister, Kelli & I host this link-up together. Her blog has recently been re-branded from "Team Gilbert" to "K.Gilby." Don't be confused - it's the same girl! I use one of those tie racks for my belts! - they are so functional for so many things! I love your post!! My sister's caption under her name on her Pinterest account is, "Pinterest saves lives." I love it because it is so true!! Haha! That is SO true! Miss you! I was totally thinking about this today because we cooked bacon in the oven which is genius and way easier than frying it. My Life in Lists [linky party] PREMIER!